Jan's Custom Window Fashions is proud to provide a full range of services for commercial properties like universities and schools, corporate offices, hotels, and more. We'll work directly with your company to measure, fit, and install professional & custom treatments for one window, one building, or an entire campus. Our design consultants are happy to provide expert advice and quotes for any size project in the Mid-Michigan area, including Genesee and Oakland Counties and the surrounding areas. Our team will help you put together a solution for your commercial property windows. At Jan's we offer a variety of professional blinds, shades, shutters, drapery, and interior accents for windows of any shape and size. 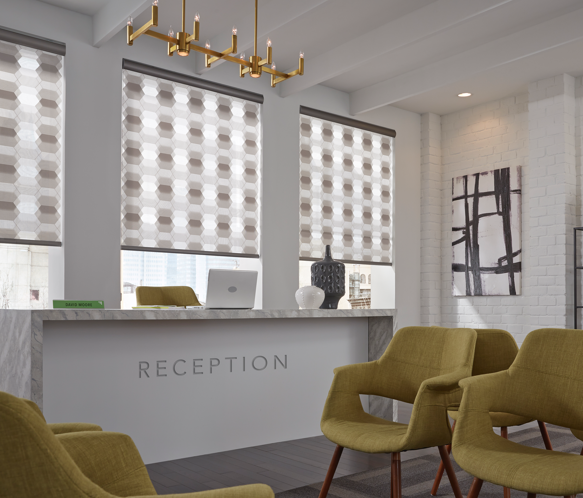 Simply schedule an appointment with one of our design consultants to shop for window treatments and coverings at your place of business. Whether you're looking for an economic solution or a solution that'll help you save on energy bills, Jan's can deliver! 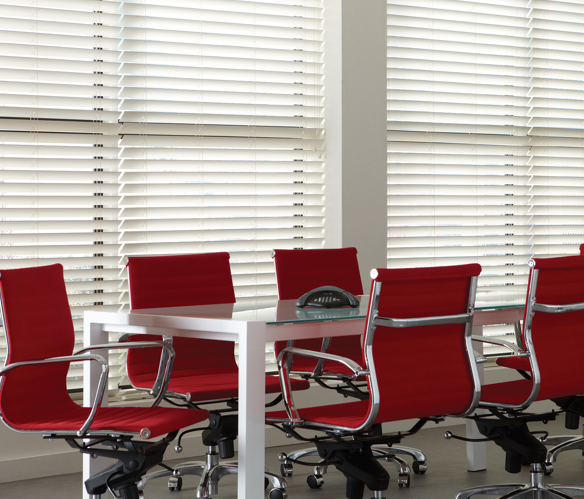 Our consultants will walk you through our wide selection of blinds, shades, and shutters to find the ideal design solution at a price that works for your business. We also offer custom interior accents to complete the look. Jan's Custom Window Fashions can help you find the perfect window coverings and keep them in good shape, too. 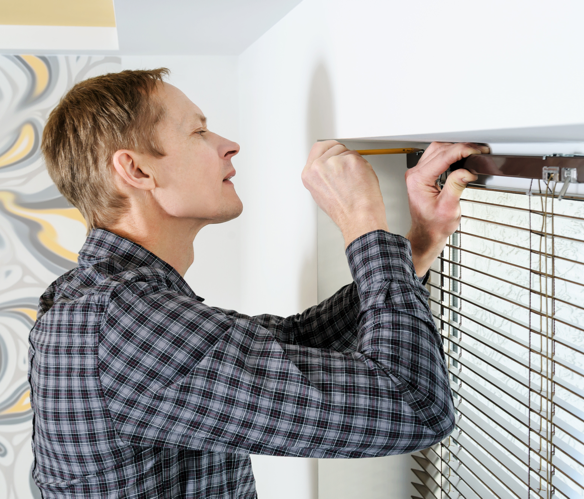 We provide repair and cleaning services for commercial properties for all types of window treatments, including curtains, drapery, and other interior accents. Our team is accommodating of your schedule, respectful of your space, and Certified for on-site cleaning.